The Canadian government is expected to make a policy announcement Monday that includes word of a new “significant investment in clean technology” for Canadian aquaculture, it has been learned. Cash or tax relief for salmon-farmers to upgrade their equipment was implied in a minor leak of a statement expected to be made by New Brunswick Member of Parliament, Karen Ludwig, on behalf of Federal Fisheries Minister Dominic Leblanc. It appears to be part of a new aquaculture policy approach which key players and parliamentarians were recently informed of in Ottawa. Consulations with industry players, including indigenous leaders, have continued apace since February 2012, as the Canadian government seeks what it calls a better aquaculture policy on which to build growth. 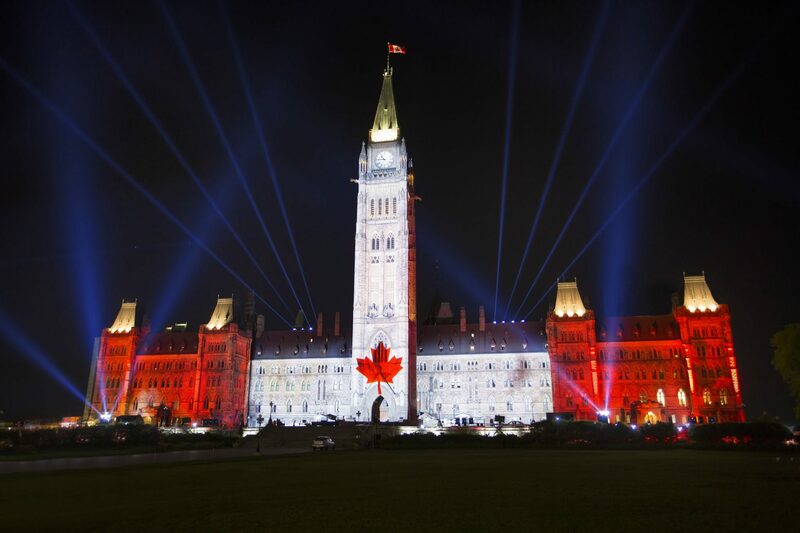 Those who Ottawa hopes to foist that growth on were invited to that policy conference in the nation’s capital in the last week of November 2017. SalmonBusiness aims to report on what the new initiative “to implement clean technologies” yields for Canadian aquaculture later today. Liberal MP Ludvig will be speaking at a research station in St. Andrews, NB.